Hello! 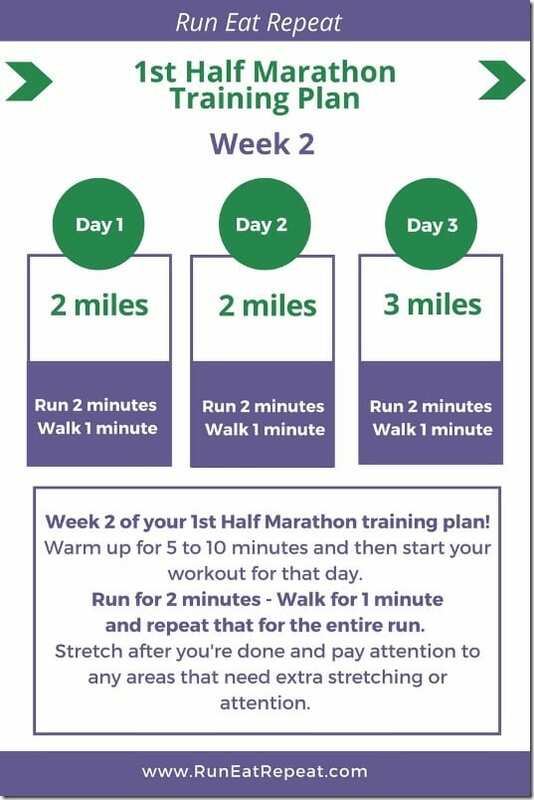 Today I’m checking with week 2 of the 1st half marathon plan… There’s a video explanation and the workouts from week 2 below. I’m answering a few running and food questions too. We’re talking about Weight training while training for a half marathon… What to eat while training for a half marathon… and … Can I run more than the program’s suggestion? 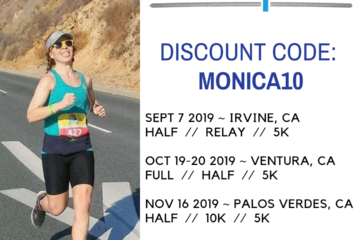 I’m going over week 2 of the half marathon training program and answering a few of the questions that came in this week. First off, you’re totally doing an amazing public service with this, so really, thank you. RER: Work with your personal trainer to create a strength training plan that helps you run stronger – not take away from your running. And make sure they know your injury history so they can incorporate exercises that will strengthen any weaknesses and help keep you healthy. Fuel… working on a post about what to eat before and after a run. More on the video too! Question: I usually run first thing in morning after I drop my daughter off at school, I’m fairly new to running so I’m wondering what I should be eating before I run? RER: If you’re running in the morning something like a piece of toast with PB or a banana are easy. You just need something that fuels your workout – so this is a little dependent on what you’re doing and of course – if it agrees with your body. Question: Is it okay to run on our “off” days if we take it easy and don’t over exert ourselves? Or is that a no no? RER: Good question! 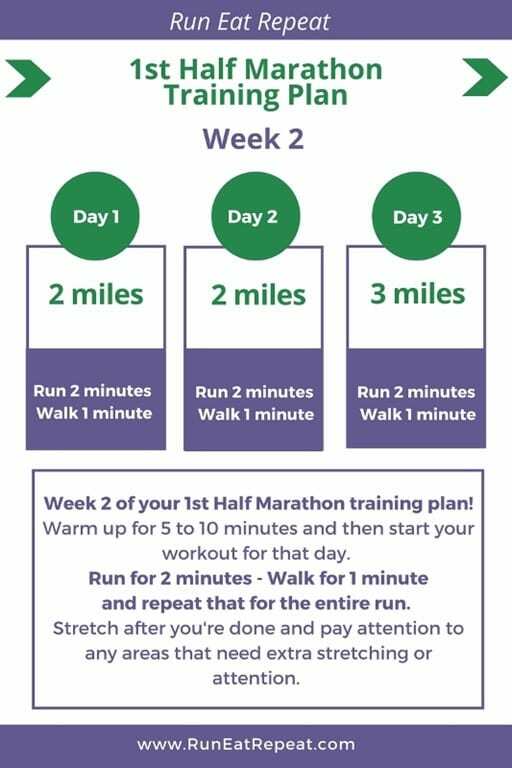 If you are already running more than 3 days a week – yes, you can do 2 more days (for 5 max per week). You can run, walk or do other cross training as long as you’re not too tired from that to do the scheduled days. It’s really up to you. If you know your body and you know you can do more and stay uninjured or burn out – do your thing! 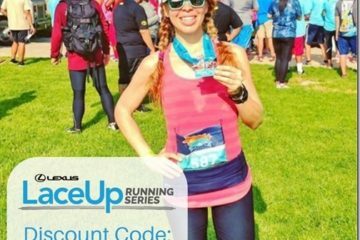 For more running and fueling tips and information – subscribe to my YouTube channel! Question: What’s on your running or workout schedule this week? Rehearsals for the show are my priority when it comes to sustaining energy, so when I get the time to run I will play it by ear and not follow a strict training plan…for the moment 🙂 Hope to get in some longer miles with the nice spring weather, though.